When the new Ford Mustang was launched, it won the hearts and minds of the people instantly. Ford America has worked really hard to make the new pony car modern yet keeping its pedigree. People, in general, love the new pony car so much that even the law enforcement departments want to get some. 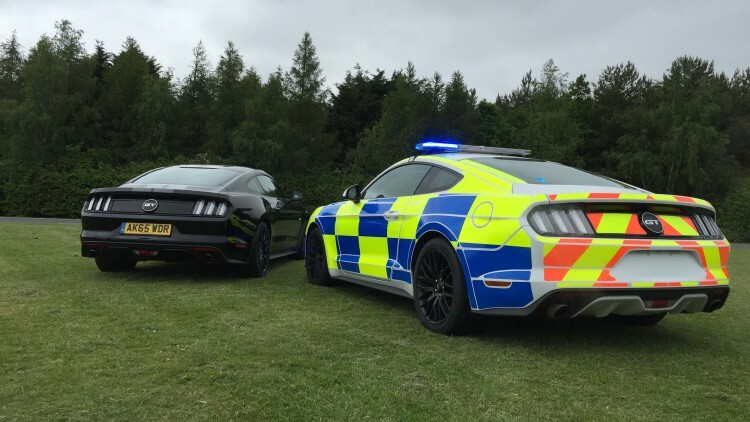 The news is, speeding motorists in the United Kingdom might soon start spotting a roaring V8 in their back view mirrors. 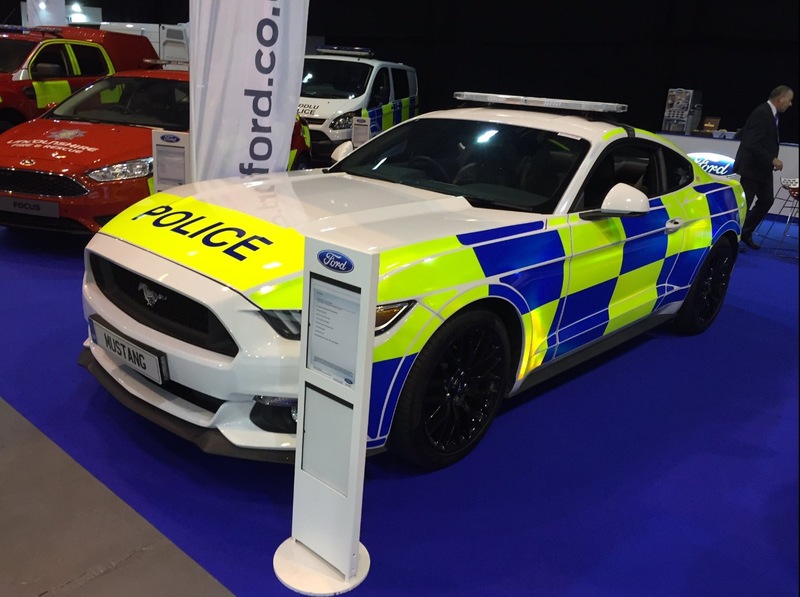 A Mustang in a UK police livery was revealed at a trade show in the United Kingdom. 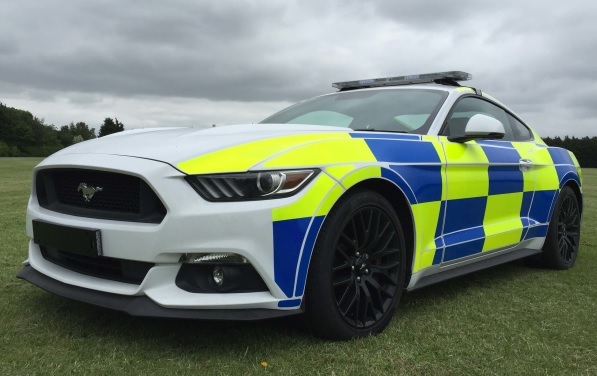 That led to the rumor that Ford will soon start selling V8 Mustangs to British local forces. Ford America is working hard to bring the new Mustang to more countries, and not just keep it in North America and Australia. 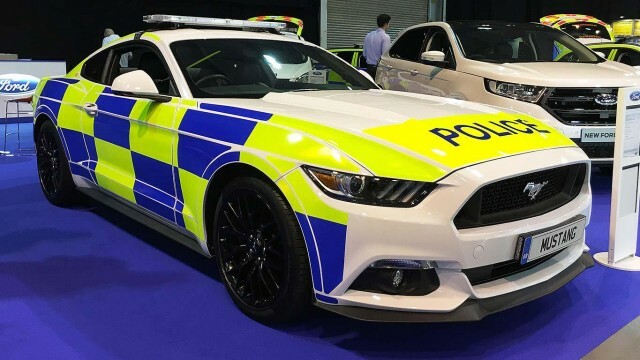 Selling the new pony car to UK police department will be one step bring it to the Europe. In Europe, the competition is already so strict. 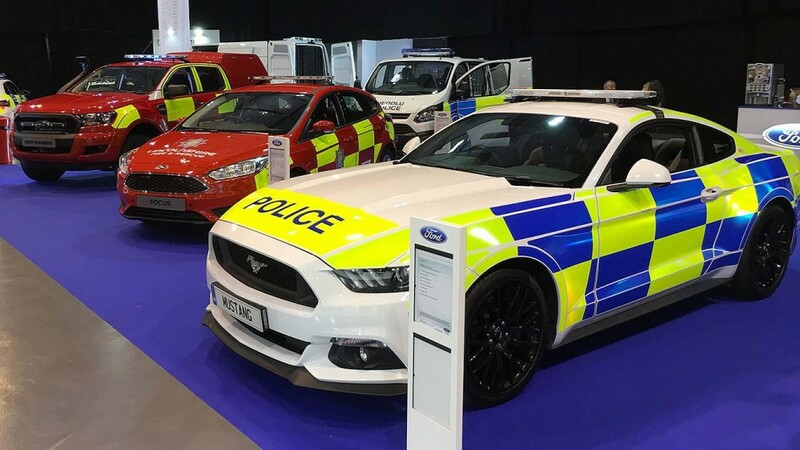 Ford has already started selling the Mustang in the UK and has already sold more than 3,500 units. نسان ڈیز ہائی وے اسٹار – خوبصورت انداز اور جدید ٹیکنالوجی کی حامل گاڑی!